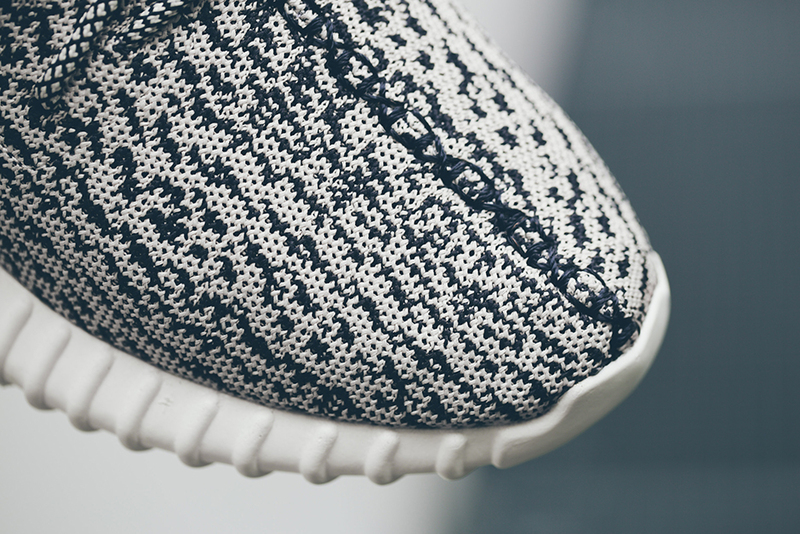 The release of the adidas Yeezy 350 Boost is getting closer and closer. 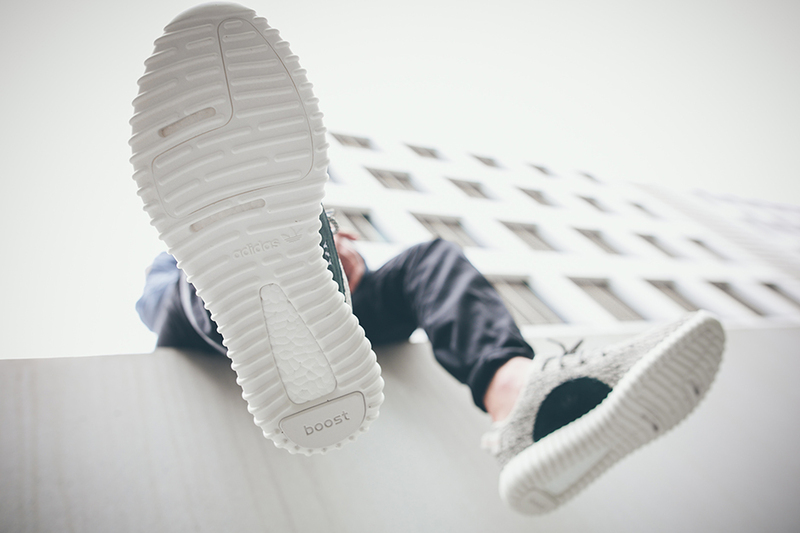 Slated to release June 27th, you really don't want to miss out on this sneaker. 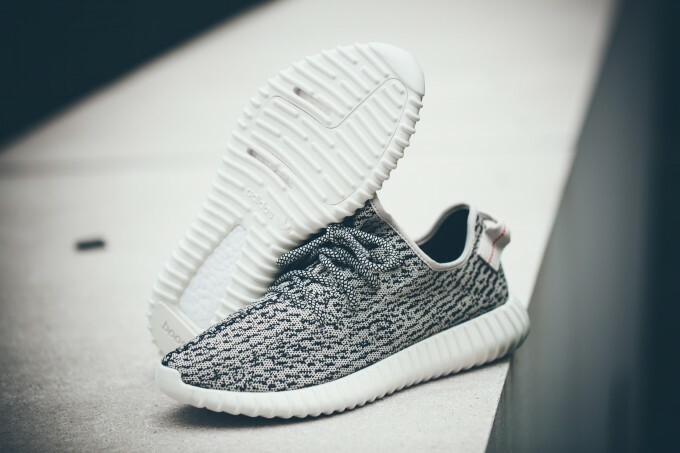 We know you'd like to find out where you can snag a pair, so we've added a list of which stores have confirmed to be releasing the adidas Yeezy 350 Boost so far. Take a look below, and let us know if we're missing any. Good luck!